Check out the BEAUTIFUL cover for my lovely friend Carol Riggs book BOTTLED! Bottled is a YA fantasy novel. It will release July 7, 2016, from Clean Reads. It sounds SO SO good! 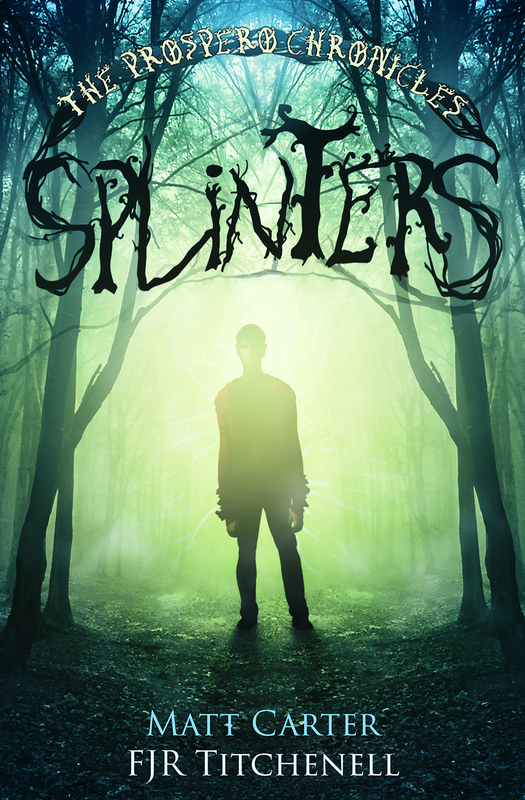 OMG, so happy to have my agent mates, F.J.R and Matt’s AWESOME new cover revealed on my blog today for their YA, Horror, Sci-Fi book, Splinters (book 1 in The Prospero Chronicles), which has a tentative release of Fall 2014. Check it out (and make sure you enter their contest). 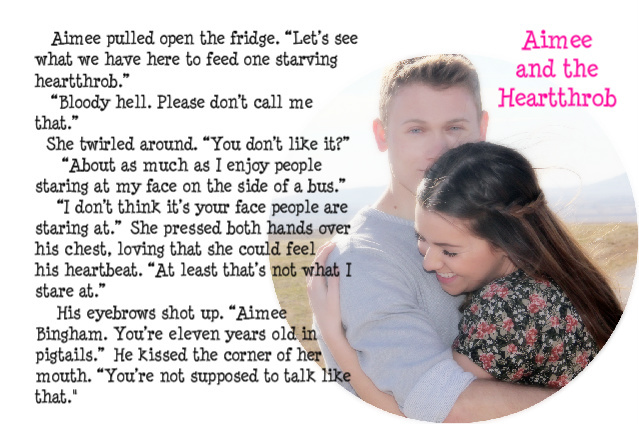 Under ordinary circumstances, Ben and Mina would never have had reason to speak to each other; he’s an easy-going people person with a healthy skepticism about the paranormal, and she’s a dangerously obsessive monster-hunter with a crippling fear of betrayal. But the small town of Prospero, California, has no ordinary circumstances to offer. In order to uncover a plot set by the seemingly innocent but definitely shapeshifting monsters-that-look-like-friends-family-and-neighbors, the two stark opposites must both find ways to put aside their differences and learn to trust each other. F.J.R. Titchenell and Matt Carter met and fell in love in a musical theatre class at Pasadena City College and have been inseparable ever since. 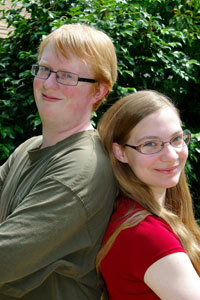 Though they have both dreamed of being writers since a very young age, they both truly hit their stride after they met, bouncing ideas off of one another, forcing each other to strive to be better writers, and mingling Matt’s lifelong love of monsters with Fiona’s equally disturbing inability to forget the tumult of high school. They were married in 2011 in a ceremony that involved kilts, Star Wars music, and a cake topped by figurines of them fighting a zombified wedding party. 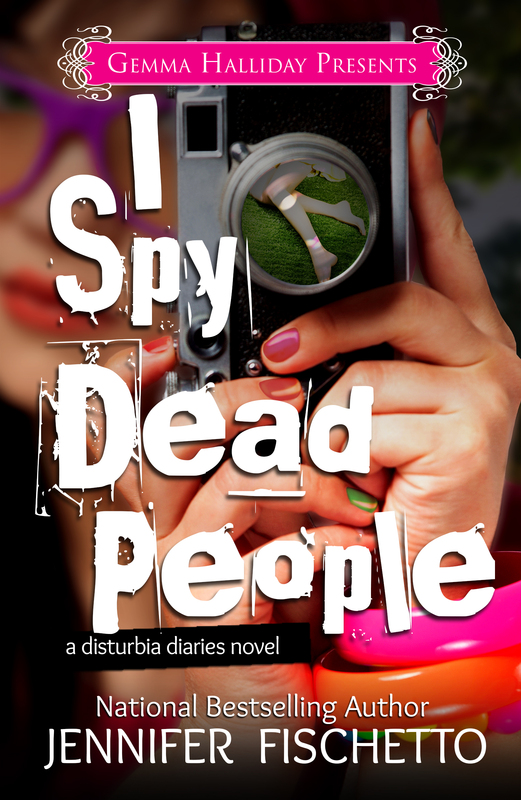 I SPY DEAD PEOPLE is a young adult, paranormal mystery, about fifteen-year-old Piper Grimaldi. Her dad is a true crime novelist, and in order to research his novels, they must travel to the different locations where the crimes occurred. So Piper spends every school year in a different town and state. In the beginning of the book, they’ve moved to Hollow Ridge, MA, where Piper finds the dead body of teen soap star, Linzy Quinn. Suddenly Linzy’s ghost is in Piper’s face 24/7, and Piper makes it her mission to figure out who killed Linzy. What character(s) do you like the most and why? I adore Piper. She’s smart, cute, determined to get what she wants, and while she can get tunnel vision with her issues, she loves her Dad and friends. Plus, the only thing she’s scared of are axe wielding murderers wearing hockey masks. She’d be awesome to go on an adventure or in a haunted house with. 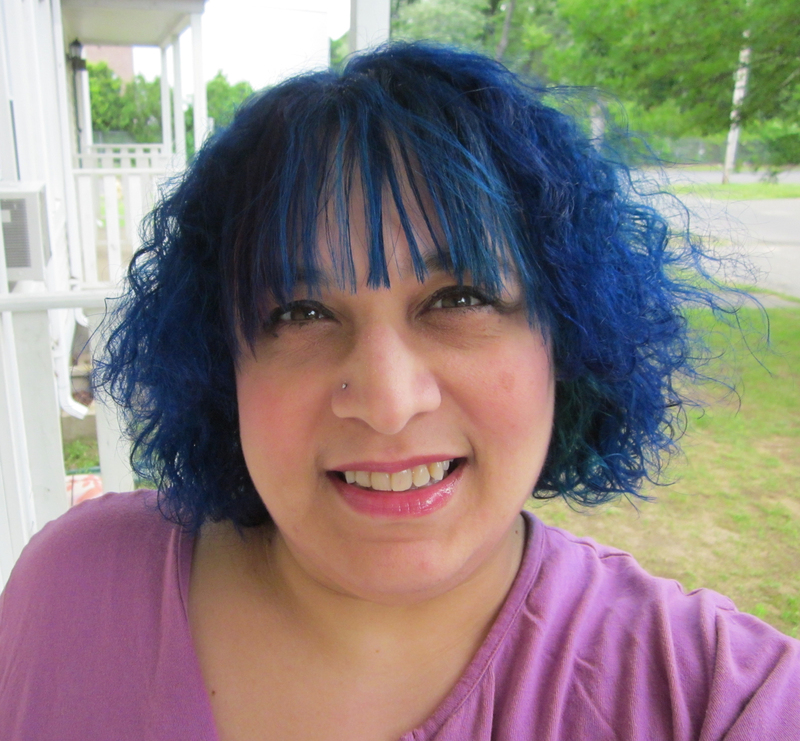 When I was little, I loved the fairytales, Snow White and Cinderella, and they made me wish to create my own stories, but I was so young that I’m not sure if I really understood what being an author meant. I’m a huge fan of YA books. It’s what I mostly read nowadays. 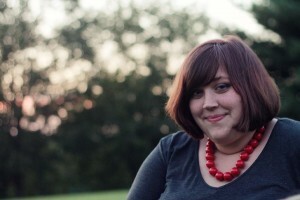 I love contemporaries, horror, mysteries, and anything that can make me laugh. I can’t say there’s one thing, but I usually have a routine–not always. I like to start writing as soon as I get up, usually with a cup of coffee, and then I work for several hours. I like it quiet. Then around 11 am, I need noise, and I turn on music. It’s as if it’s suddenly too quiet, and I can’t stand it any longer. Ice cream. Most flavors. Love it! I like mine with stuff in it, like cookies, brownies, nuts, ripples. The only things I don’t like in it are chocolate chips, because they get too hard, and cookie dough. Not a fan of the raw stuff. 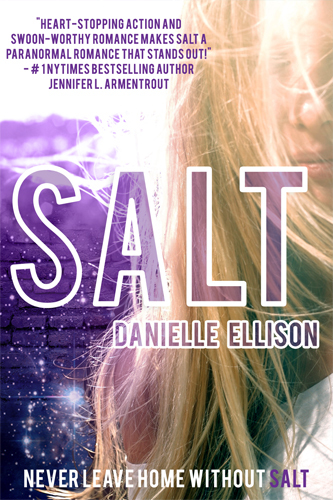 Today Danielle Ellison and Entangled Teen are revealing the cover for SALT, releasing in early 2014! I SO SO SO can’t wait to get my hands on this book. It looks SO good! 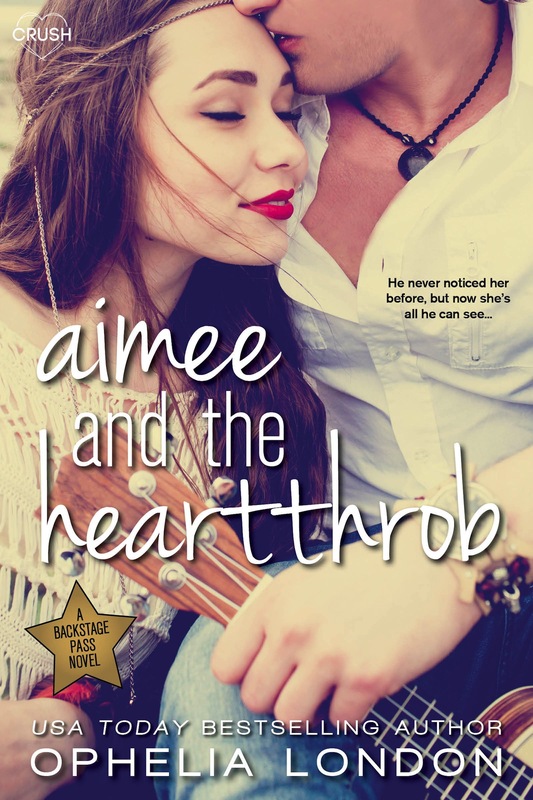 Check out the gorgeous cover, exclusive excerpt, and enter to win an eARC! He leans back on the chair. “Sure. And I don’t think you’re adorable.” I jerk my eyes up. He’s smiling. Screw this—this is so frustrating. I tap my foot under the table. “We’re stating the facts, right?” he says. The poorly—or perfectly—timed waitress comes back with Carter’s coffee and a whole tray of drinks. Carter, obviously, flirts again. I don’t know if he’s doing it to get a reaction out of me, but I’m not going to give him one. I watch him and say nothing, but the whole time it feels darker inside my head and my stomach whirs. It’s more empty, and more full, and unsettled at once. The waitress turns to leave a when it happens. “I don’t know what happened,” she sobs over and over again. I close my eyes. Everything inside me is completely still. No storm, no clawing, no emptiness or fullness. In fact, I’m suddenly starving. Carter’s looking at me when I open my eyes. There’s something unsettling in his gaze, something suspicious. “I gotta go,” I say. He starts to say something. I don’t stay long enough to find out what it is. SALT comes out in early 2014 and then it’s sequel. In October 2014, FOLLOW ME THROUGH DARKNESS (book one of the BOUNDLESS Trilogy) comes out. She’s got a busy few years!